Why party at one venue when you can have access to 10! Sign up to receive a map of all participating downtown bars. 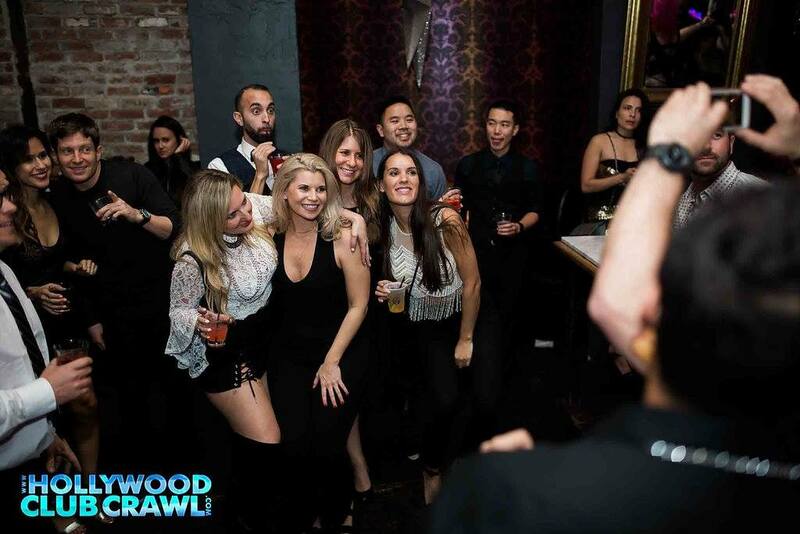 Bounce from bar to bar to celebrate NYE at multiple venues. 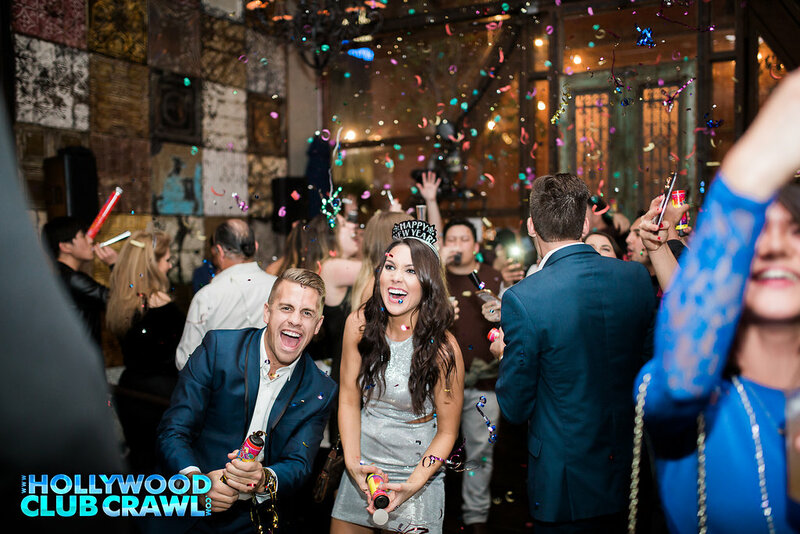 Each location offering exclusive drink specials to ring in the New Years. 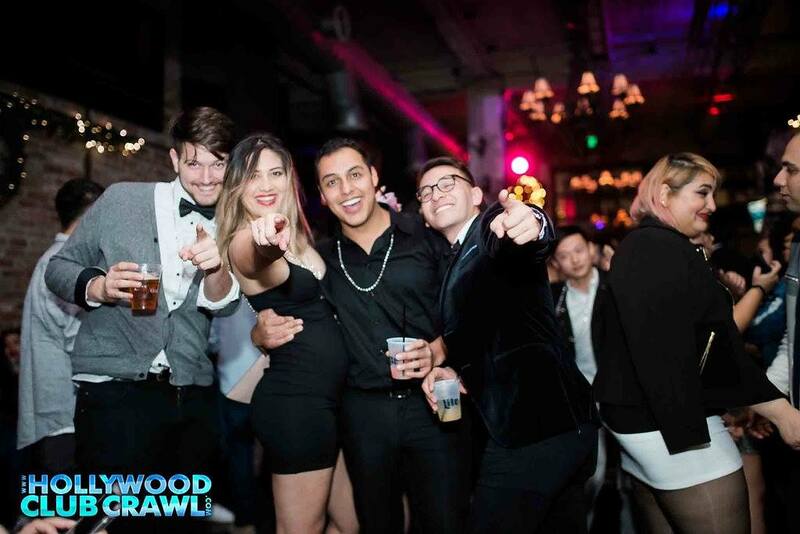 This is the best deal to celebrate NYE in downtown LA! LA BIERGARTEN - $8 Well drinks / $7 Drafts / $5 Bottles / $10 Jack or Jameson / Free welcome shot / check in and official midnight countdown venue GOLDEN GOPHER - $5 Goose Island IPA / $5 Tap it blonde / $8 Bees Knees RESERVE NIGHTCLUB - discount admission after midnight CORNER CANTINA - $5 Tequila shot / $6 Lager / $5 Play that Game shot CORONADOS – Free welcome shot w/ draft purchase BRACK SHOP TAVERN – Free welcome shot / $5 Goose Island / $9 Shot & Pint / $8 Old fashioned / $7 Sangeria THE FOUNTAIN - $5 Pilsner / $4 Rye shot PATTERN BAR – Free welcome shot w/ drink purchase BEELMANS PUB - $6 Pineapple pale ale / $5 Whiskey shot / $5 House shot BAR CLACSON - $4 Peroni / $4 House shot SPRING ST - $4 Rye shot / $5 Pilsner / $5 Jameson IPA shot JOES PIZZA – Free soda w/ pizza slice purchase AND MORE ANNOUNCED SOON...!